In recent times, narrow frame display design is the focus of most manufacturers because it makes a laptop looks elegant, matured and premium. Besides these, ultra-thin bezels display creates the allowance for a large screen-to-body ratio which improves the virtual effect, reduces the body size and increases portability. 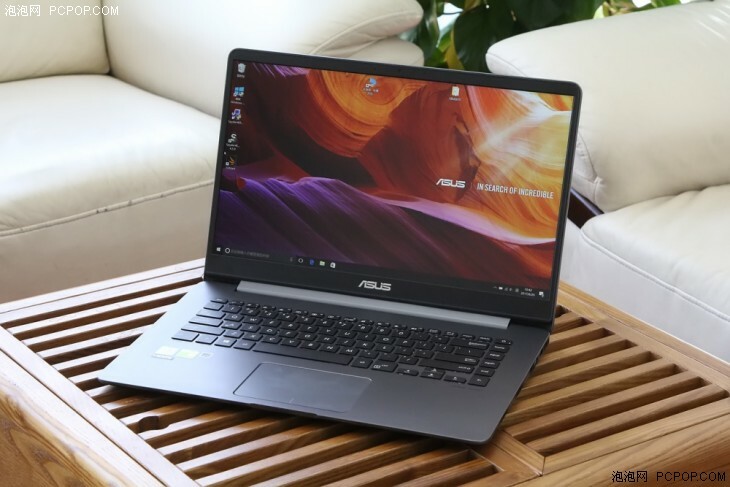 Asus ZenBook UX530UQ is the perfect ultra-thin bezel notebook, and we have taken time to do a proper review of this product. Asus ZenBook UX530UQ is molded from aluminum alloy material and the “ASUS” logo at the middle of the top surface is very beautiful. This laptop comes in gray color and the “ASUS” logo is written with a lighter shade of gray an attractive appearance. At the rear, we have four anti-skid foot pads. These pads raise the base of the laptop a little to create an allowance for heat to be dissipated via the cooling holes on both sides. They also give the system balance and create a solid cohesion between the base of the laptop and the surface on which it is placed thus it cannot easily slip off the table. The design of the Asus ZenBook UX530UQ is closely related to that of Asus S51000U. The Asus ZenBook UX530UQ comes with a 15.6-inch 7.52mm ultra-thin bezel design which is the latest display technology in the laptop manufacturing industry. The top and bottom bezels are thicker than the side frames because the top bezel contains the webcam while the bottom frame has the “ASUS” logo. In all, the thin bezels give this product an 81% screen-to-body ratio which delivers a good visual effect. The keyboard design of Asus ZenBook UX530UQ is very different from previous models. It has an elegant design with soft, flat, and highly sensitive keys which makes typing on this system seamless. In addition to the sensitivity of the keys, they rebound quickly that you don’t have issues of entering a letter multiple times while typing. The Asus ZenBook UX530UQ one-piece touchpad is very delicate and comfortable to use. 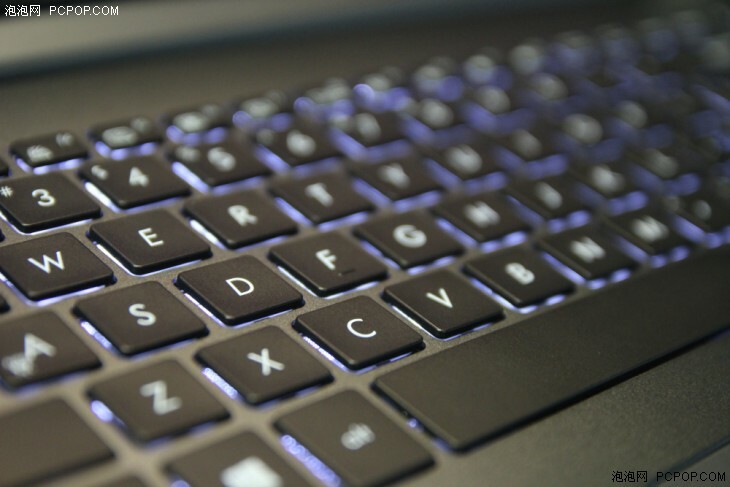 A laptop keyboard without a backlit is as good as useless in this age where technology has made sure that low light conditions don’t stop you from typing on your computer. The Asus ZenBook UX530UQ comes with a warm white backlit which ensures that you can use this laptop conveniently even in the dark. From the sides of this laptop, you can see that the Asus ZenBook UX530UQ has a slim body design. On the right side of the fuselage, we have the headphone/microphone interface, USB Type-C port, HDMI port, USB 3.1 and the power interface. On the left side of the fuselage, we have two USB 2.0 ports and an SD card reader. 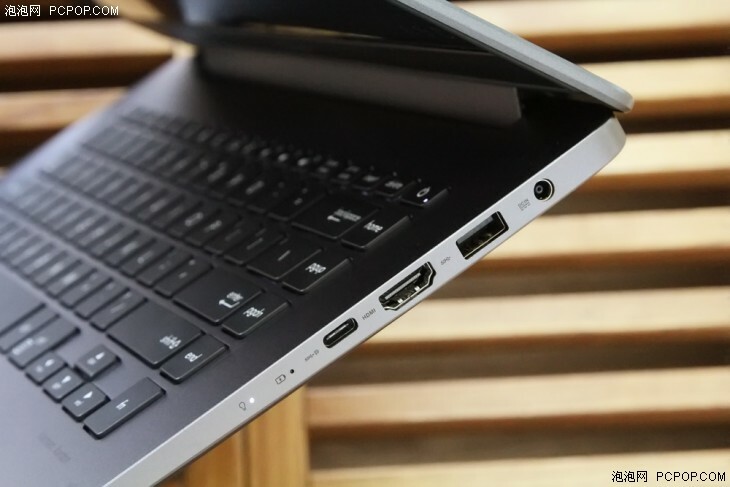 The strength of Asus is exemplified in this laptop as such a thin product could pack a lot of interfaces. 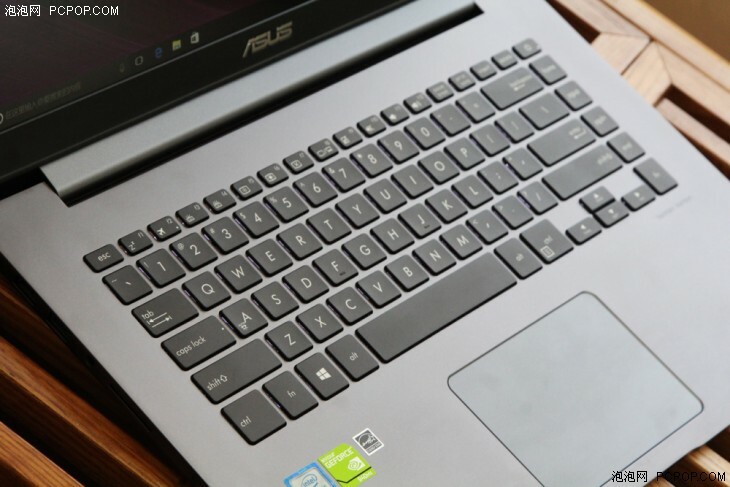 Just like other Asus product, the Asus ZenBook UX530UQ has its power button on the top right corner of the keyboard. This is one feature that many users don’t like because the power button is placed close to other keys like “delete” and “backspace” which are regularly used thus you have to be careful so you don’t click on the power button by error. This laptop has a net weight of 1.63 kg and a travel weight of 1.92kg which makes it lighter than many 15.6-inch laptops that you will find. In truth, the Asus ZenBook UX530UQ is perhaps the thinnest and lightest model offered by Asus. Asus ZenBook UX530UQ is designed with an anti-glare screen which is meant to eliminate reflection. 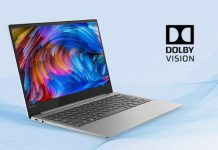 This 15.6-inch Full HD laptop has a 178-degree wide viewing angle thus regardless of angle, this device can deliver a high-quality visual experience. 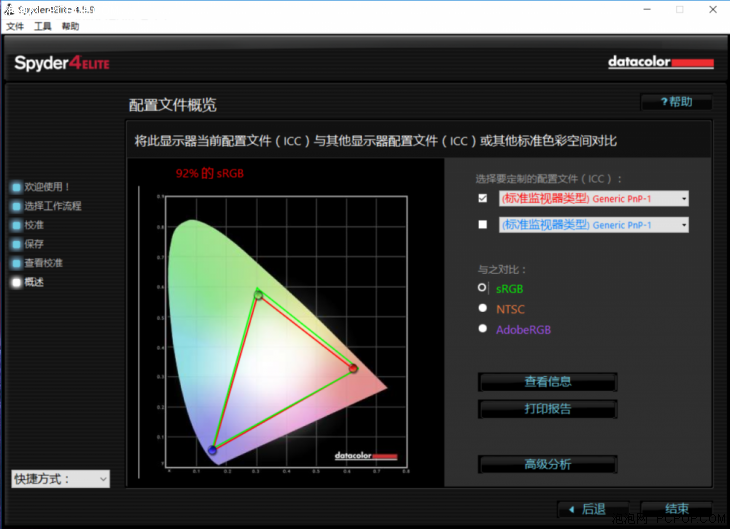 To access the screen color performance, the red spider 4th generation professional instrument was used. The final test result shows that the screen structure of Asus ZenBook UX530UQ has a 92% sRGB gamut range which is very good. The Asus ZenBook UX530UQ is equipped with an Intel Core i5-7200U processor, using KabyLake architecture design. It has dual-core four threads clocking 2.5GHz with a turbo boost core frequency up to 3.1GHz. 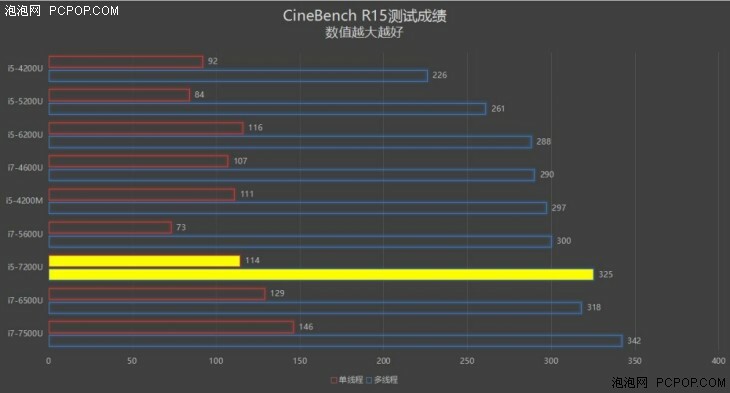 To test the performance of the processor, we used CineBench R15 software. 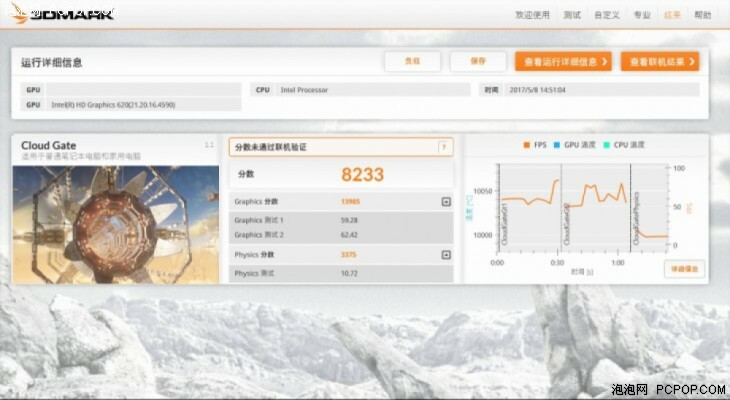 It got a final single-threaded score of 141cb and a multi-threaded score of 337cb in the low voltage version of the processor. Generally, the processor performance was low. 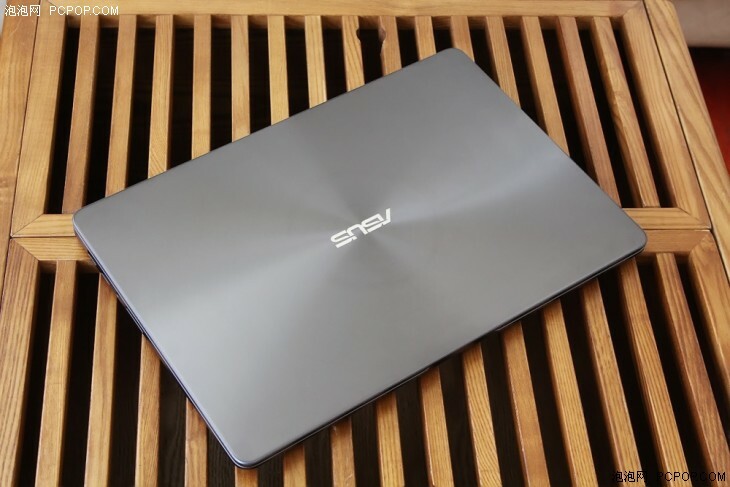 The Asus ZenBook UX530UQ is equipped with a NVIDIA GeForce 940MX card which comes with a 2GB GDDR5 VRAM video memory. 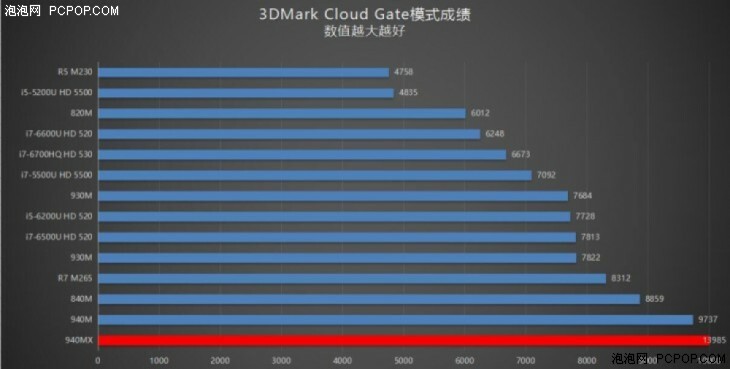 This GPU was tested using the Cloud Gate mode of 3DMark software and the results were not encouraging. To be honest, this graphics card does not meet your intense gaming needs, however, for some light games, it would suffice. 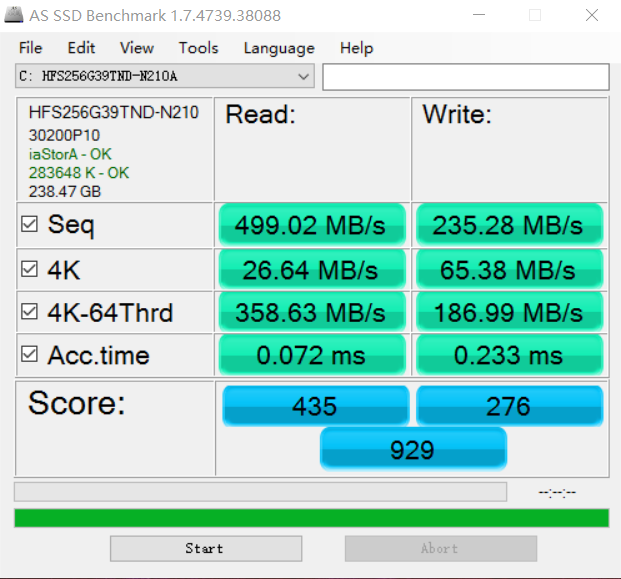 AS SSD software was used in testing the Hynix SSD. 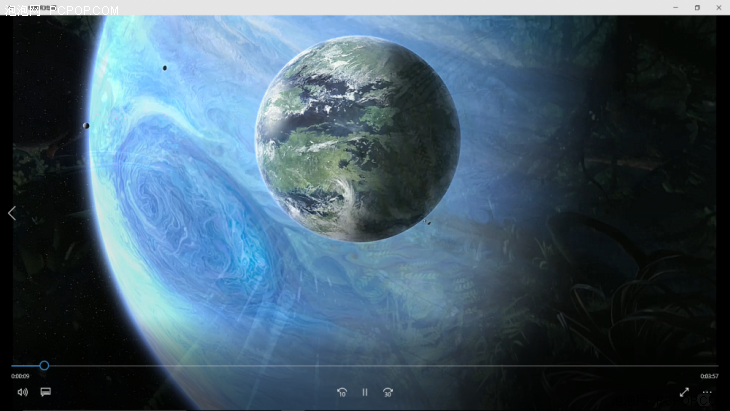 It achieved a final read speed of 499.02MB/S, and a write speed of 235.28MB/S. On daily usage, the performance is good. 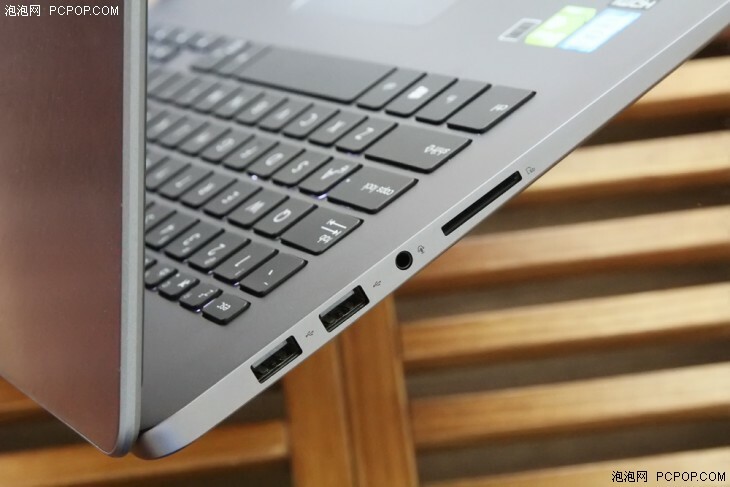 The Asus ZenBook UX530UQ uses a 50Wh built-in lithium polymer battery. 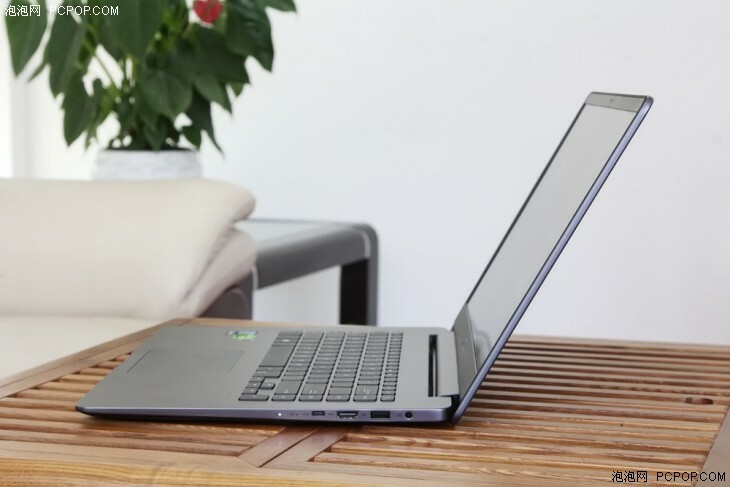 To test the battery performance, we used a power balanced mode, set the notebook brightness at 50%, volume at 10%, turned off all background software and initiated a continuous video playback on 1080P. After an hour, we had a total of 12% power consumption and this implies that a continuous playback of high-definition video on Asus ZenBook UX530UQ notebook can reach 9 hours which is quite impressive. 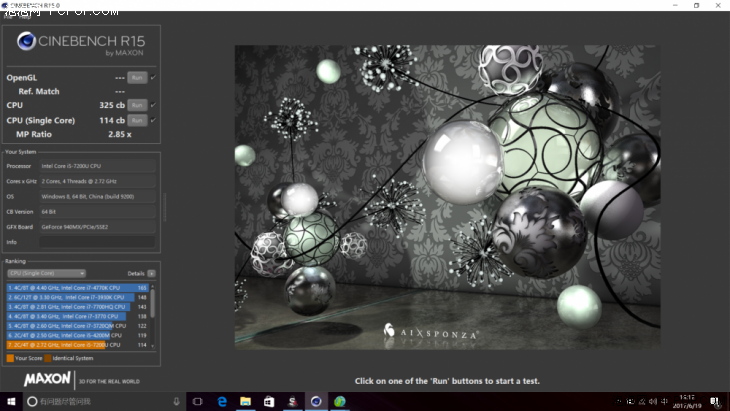 We use AIDA64 to test the stability of the notebook. This laptop became hot after 30 minutes. We then used the thermal imager to detect the temperature, and we observed that on the front of the laptop, the heat is concentrated on the left side and the maximum temperature was 52 degrees. However, at the middle of the keyboard area, the temperature was not that high. The Asus ZenBook UX530UQ ultra-thin bezel design and perfect lightweight give us a very good impression. The hardware can meet up with daily use and can also support light games. It has a good power life which can last up to 9 hours which makes this device a good product. All these make the Asus ZenBook UX530UQ worth buying.